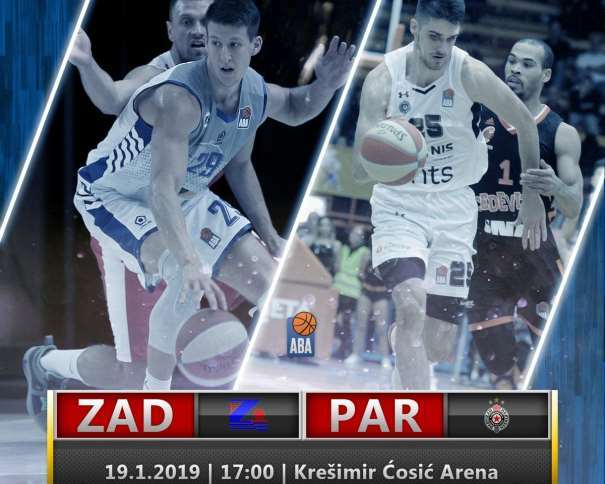 In the ABA League Round 16, Zadar is hosting Partizan in the Krešimir Ćosić Sports Hall, in one of the most beautiful cities on the Adriatic eastern coast (also known as Jadran). 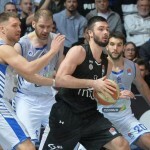 In Belgrade (“White City“), in the Round 5, the game against Zadar was crucial for the Black and Whites (Crno-Beli). 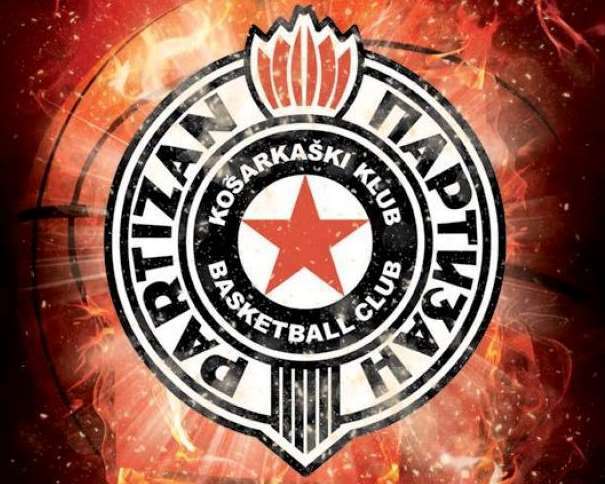 After the loss (85 – 95), the previous Partizan head coach, Nenad Čanak, resigned, and, on his place, came the current coach Andrea Trinchieri. And now the Serbian squad will try to revenge for the loss. Currently, Zadar is the second worst team in the regional league with 5 wins and 11 losses, while Trinchieri’s team is on the fourth position with 9 victories and 6 defeats. An Interesting fact is that the team from Croatia (Republic of Croatia) scored the first win in the league against the Black and Whites (in the mentioned Round 5). 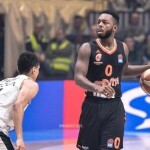 Besides against Partizan, they also won against Krka (in Novo Mesto, in the Round 6, 77 – 78), Cibona (in Zagreb, in the Round 8, 66 – 97), Igokea (at home, in the Round 11, 95 – 80) and, another one, at home court against Olimpija (in the Round 14, 84 – 80). The Croatian team is in the dangerous zone and their appearance next season is still unsecure so the win against the team from Belgrade is A must. And Zadar knows how to play against the Serbian squads. Especially at home court. So that one will be one of the most important advantages of the hosts. But, the match won’t be easy, more because the away team has some new players and, as it was mentioned before, a new head coach. 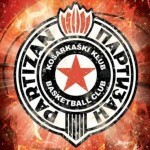 Also, Partizan is playing an excellent defense now and in the last few matches their defensive play was almost perfect. That wasn’t the case in the Štark Arena in Belgrade (the only match in this season that the Black and Whites weren’t hosting their opponents in the Aleksandar Nikolić Sports Hall, also known as Pionir). Looking at the stats, the best player in Zadar is definitely Luka Božić, who was the MVP of the round after the match against Partizan. The Croatian shooting guard – small forward is the true leader of the team. After 15 rounds, he has the most rebounds in the roster (80 defensive and 37 offensive jumps). He is also one of the best shooters (58.6 is his overall shooting percentage, the only one better than him is his teammate Kristijan Krajina: 59.5 overall shooting percentage). Božić and Lovre Bašić are the best assistants in Zadar (each one of them had 52 assists after 15 games). On the other side, in Partizan, the players who showed most in the ABA League are Jock Landale and Marcus Paige. The Australian Bigman is the best jumper in the team with 51 defensive and 46 offensive rebounds, while the American point – shooting guard Paige is the far best assistant in the roster with 72 assists after fifteen rounds. The game between two well-known opponents is important for both teams because the home squad is trying to skip the dangerous zone, while the guests will need to win in order to stay in the group of four teams who will advance to the Playoffs. And the energy and good defense are the most important things in the match between Zadar and Partizan. The team from Croatia is famous for fighting for every ball and not letting their opponents the easy wins, and the Serbian squad in the last few rounds is showing a great team work and an excellent defense.